Hockey is one of Colorado’s major sporting events. Hockey players abound throughout the state. Almost every community has both junior and senior hockey programs. Arvada, Highland Hills, Windsor, Fort Collins, Littleton, Lakewood and so many more. As a father, it fell upon my shoulders to guide by two boys through their sporting experiences. I insisted they play one main sport; they both chose hockey. In our family, it became “if one of us does hockey, we all do hockey”. The NoCo Razor Backs was a “beer league” or adult after work hockey program I was involved with. 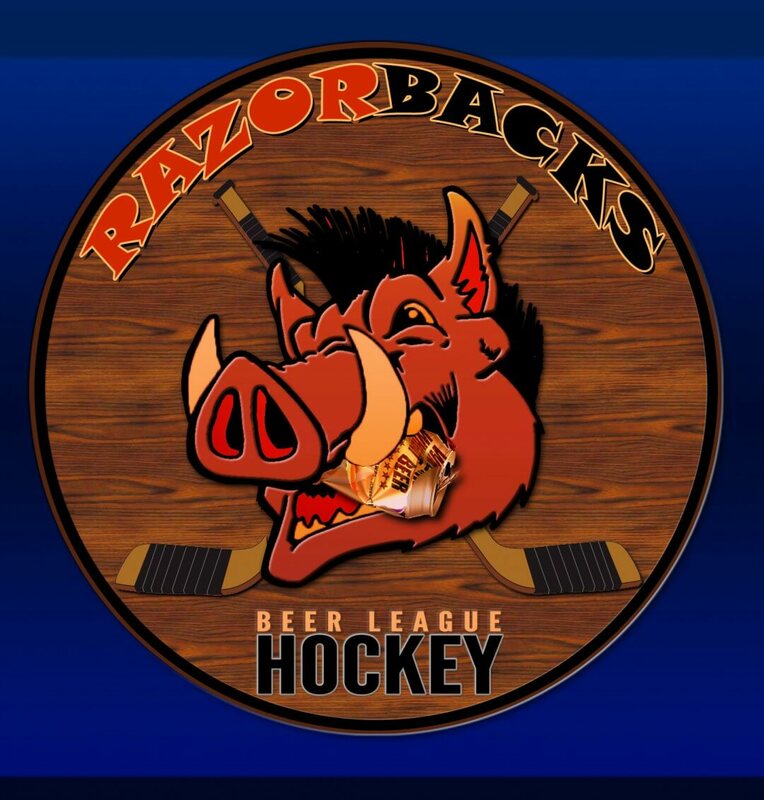 I ended up setting up a website for the guys and developed the Razor Backs Beer League Hockey logo.